I spent every summer in Wales for about twelve years, and still visit South Wales regularly with family. With this experience, I thought I’d share some of my favourite places with you. Here’s hoping these ideas provide a little inspiration for your own travels or visits! 1: Bring the right clothes! Everyone makes jokes about the British weather. I think it’s just sour grapes – not every country like Wales is lucky enough to sometimes experience all four seasons of the year in one day are they? Although you’re never far from a pub or cafe to shelter in should the weather turn, make sure to bring a waterproof coat and something windproof just in case! Rubgy is in the blood in Wales. It’s the national sport, and every town, village, and sometimes just pub has at least one rugby team. The Millenium Stadium (cap. 75,000) in Cardiff is rugby central, and if you have the chance, try and time a trip to Cardiff for when there’s a match on. Although the city will be busier, the atmosphere will be electric in and around the stadium (and particularly pubs). A match against any of the rugby home nations (England, Scotland, or Ireland) is expecially charged. The anthems and songs sung before and during the match will be even more deafening than normal! If there’s no rugby on, consider a trip to Cardiff Castle to view the stunning gothic revival interiors. This is the highest point in South Wales and the Brecon Beacons National Park at 873m. The landscape is wild, treeless and defined by the sometimes brutal weather that can be experienced here in Winter. But the views from the summit are astounding, and give a 360° view across mountains, valley and moorland to the Welsh Coast and Bristol Channel. This is a popular hike and so it can get busy here at the weekend, but you don’t want to miss it if you’re in the area. 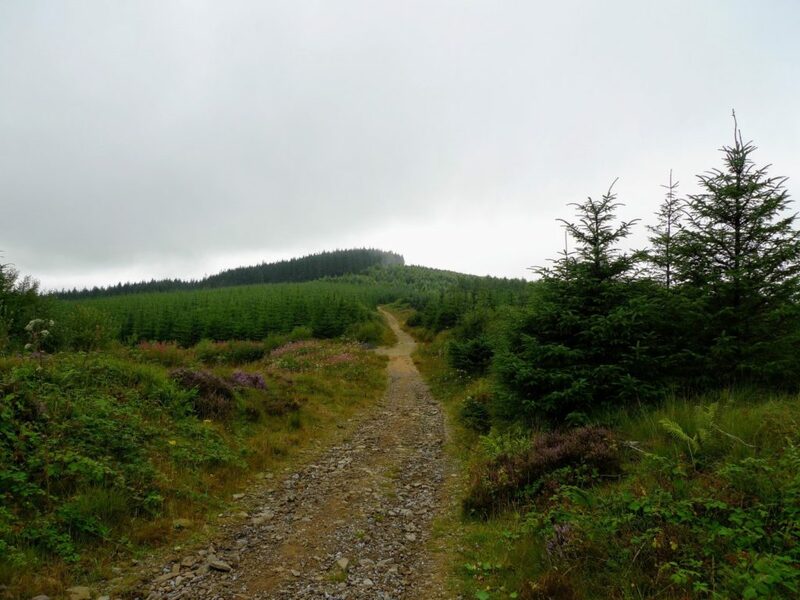 The sport of mountain biking has helped breathe new life into several rural areas of South Wales in the past decade. Villages located deep in dead-end valleys have found themselves with superb biking territory on their doorstep, and government has stepped in to develop routes, trails and visitor centres. The B&B’s, cafe’s and shops have followed. 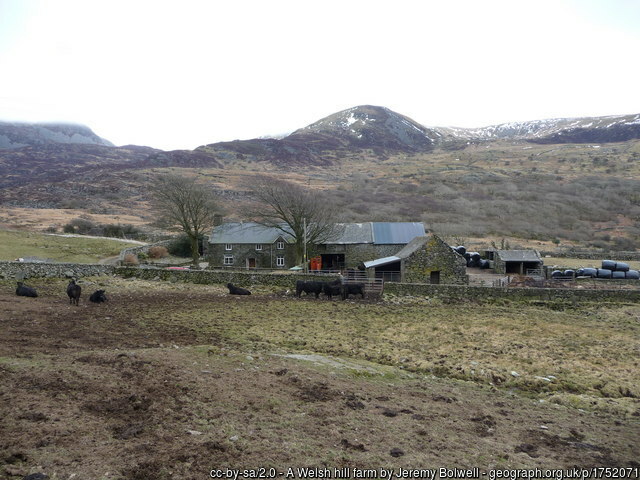 Large parts of South Wales are still dominated by the agricultural industry, and hill farming is a deeply ingrained part of the culture in rural areas. Welsh lamb is world famous, and you’ll see lots of animals in Wales but little arable (crop) farming – this is due largely to the weather and landscape. Many open farms are developed tourist attractions in themselves, and some are simply working farms that welcome occasional visitors. You can even stay on a farm if you want to get really close! One of the attractions of the South Wales seaside is the sheer diversity of what you’ll find round each corner. 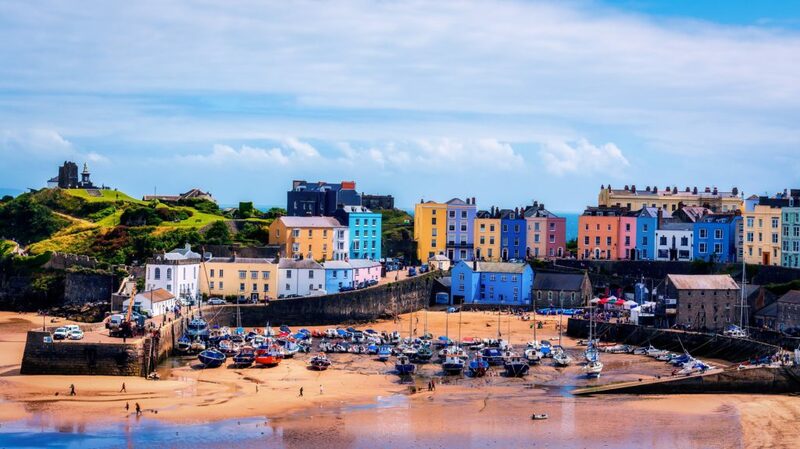 From tiny fishing villages with a harbour and beach, through giant sweeps of sand like at Rhossili or Pendine, or to compact picturesque towns like Tenby – Wales has it all. Tenby graces the front of many a postcard sent home from Wales, and for good reason. The pastel painted Victorian buildings, clustured busily on a headland overlooking a harbour with bobbing fishing boats is perfect. There are beaches, promenade walks, and every variety of independent shop you could possibly need. Be prepared to hunt for a parking spot, but please make sure you go there at least once! Surrounding Tenby is another of South Wales’ National Parks – the Pembrokeshire Coast National Park. This national park is unique since it hugs the coastline and extends inland only a few kilometres. The National Park protects the coastline for a good reason – this is a rugged, rollercoaster of a coastline soaring to rocky headlands and then diving into hidden sandy coves or gentle river valleys. The Pembrokeshire Coastal Path follows this coastline for 300km, and lets you come into contact with this stunning landscape of blue sea and green hills. You don’t have to walk the whole thing – there are lots of buses to help you out! South Wales is nothing if not a region of contrasts. Nestled just below the rugged peaks of the Brecon Beacons are the Welsh Valleys leading down to the coastal plain. These valleys were the crucible of the industrial revolution in Wales due to their reach seams of coal and the establishment of ironworks in the 19th century. The revolution didn’t last long though, and after 1950 the Valleys entered a decline that saw almost all heavy industry and mining disappearing. 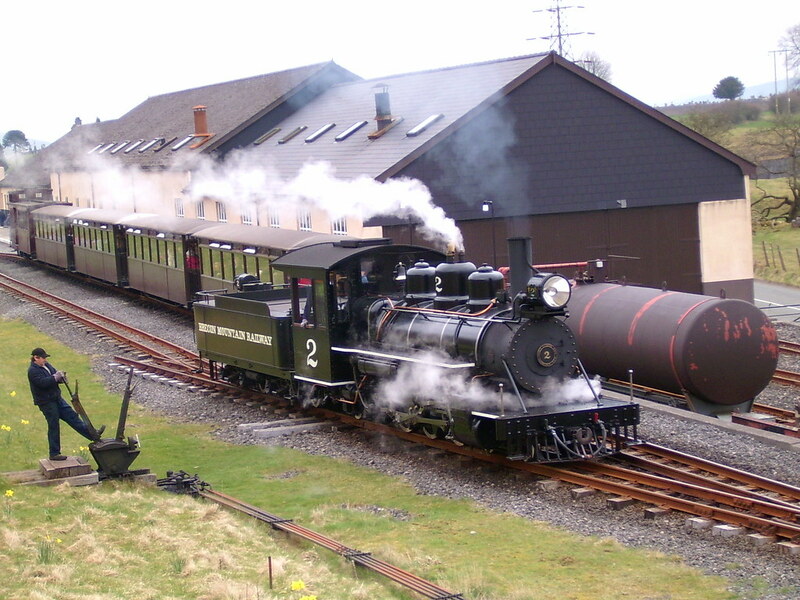 But the culture that grew with the industry remains within what is now a World Heritage site at Blaenavon. At the Big Pit museum you can immerse yourself in the history of coal mining in Wales, and visit the mine galleries 100m below ground guided by former miners. This is just a taster of what you can experience in a beautiful country that surprises every visitor with its contrasts. 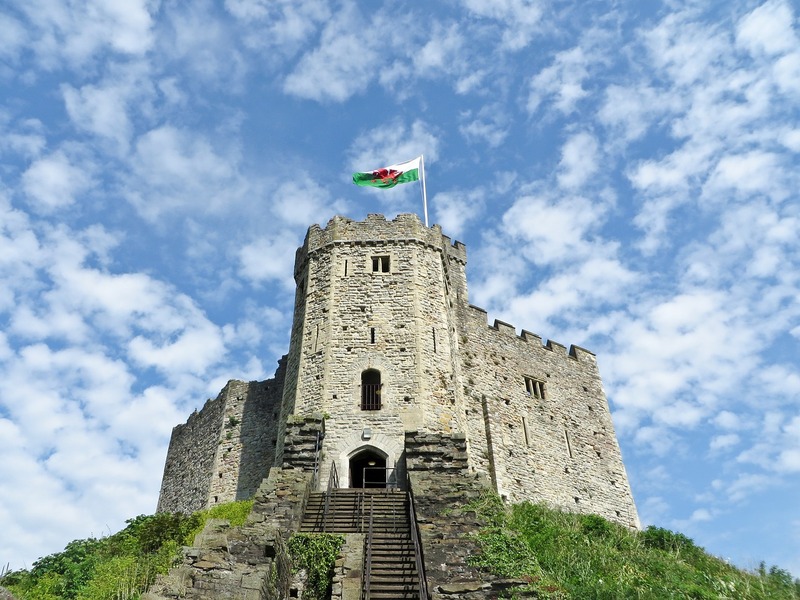 If you think other South Wales sites deserve a mention, then feel free to comment!